Cloudy Bay Clams is the pioneer in the industry of harvesting surf clams along the coast of New Zealand. Surf clams are a native shellfish to New Zealand’s pristine coastal waters. They exist in the turbulent surf zone, rich in food, up to 10 metres under the sea bed. This environment ensures the shellfish develop an outstanding quality and taste profile. The clams' boutique flavours are versatile and highly valued within the hospitality industry. Cloudy Bay has successfully undergone both their fishery and chain of custody audits and now carry ‘Friend of the Sea’, an international sustainability seal of approval, for our surf clams. Friend of the Sea certification confirms our efforts and continuous commitment to sustainability and it represents an important added value for us and our product. Our shellfish are exported blanched (both chilled and frozen) and live, still within their shells to maximise their flavour and freshness. Our harvesting techniques have developed, due to our extensive research on the process, to ensure Cloudy Bay surf clams reach the market in perfect condition. Cloudy Bay's top quality New Zealand surf clams provide a unique dining experience that is valued worldwide. Ant Piper started Cloudy Bay Clams in 1990. At the time he was the pioneer of the industry, creating the way these fisheries operated, along with the cutting edge technology they still use to this day. Still a key member of the team, Ant has fostered a business run on good, old-fashioned, family values. With his son Isaac Piper now running the show, alongside his wife Kerry and brother Aaron, family is still consistently at the core of Cloudy Bay Clams. 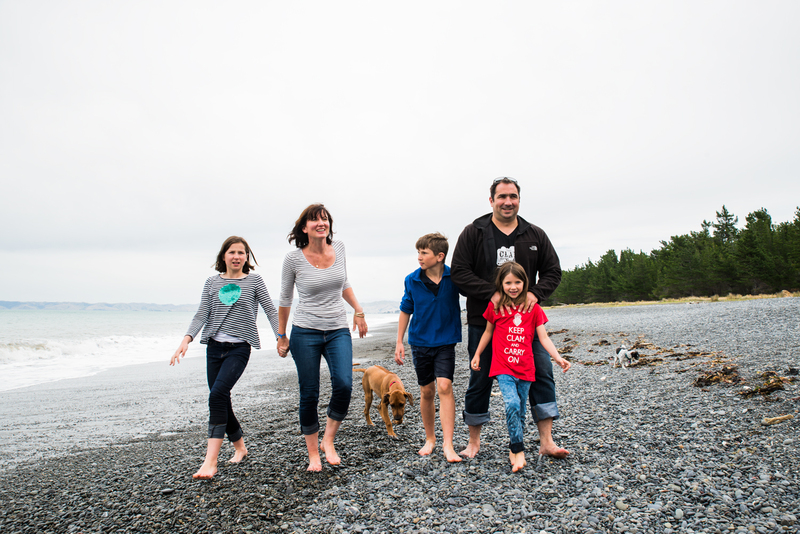 Kerry and Isaac have worked to grow the family business even more by bringing up their three beautiful children with the Marlborough lifestyle, while continuing to produce fresh, quality seafood from the stunning New Zealand coast.